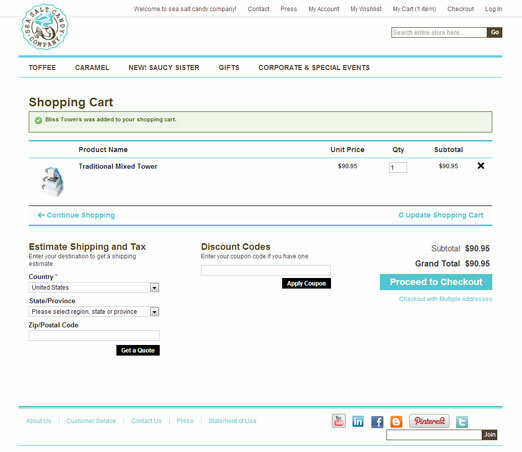 Home » Portfolio » Sea Salt Candy Co.
Sea Salt Candy Company was born in Leucadia, California. A small beach community in northern San Diego County, Leucadia is a flower mecca and surfer's paradise. Although tourists flock to San Diego, this little village has managed to hold on to its laid back attitude and funky charm. Sea Salt Toffee and Caramel is a tribute to laid back days and funky ways! The company's co-founder contacted us listing all sorts of problems with their Magento website and old host. We migrated the site to Neoverve, upgraded Magento to the latest version, fixed several issues with their theme and installed extensions. 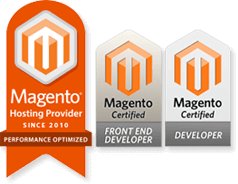 We also host their email and provide ecommerce consulting and support for Magento. 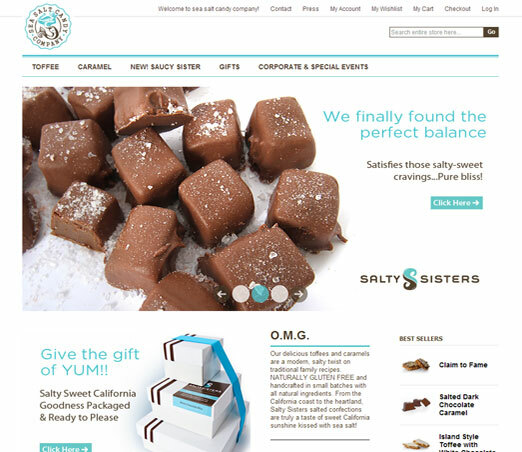 One of the major issues Sea Salt Candy had when they inrtially contacted us was that their theme was broken - not allowing them to perform simple updates to the website themselves. They had gone months with out being able to create new categories and update their catalog with their new candy and sauce creations. Now things are running smoothly and sales are on the rise. So much so that we installed an extension to simplify their bulk order processing.